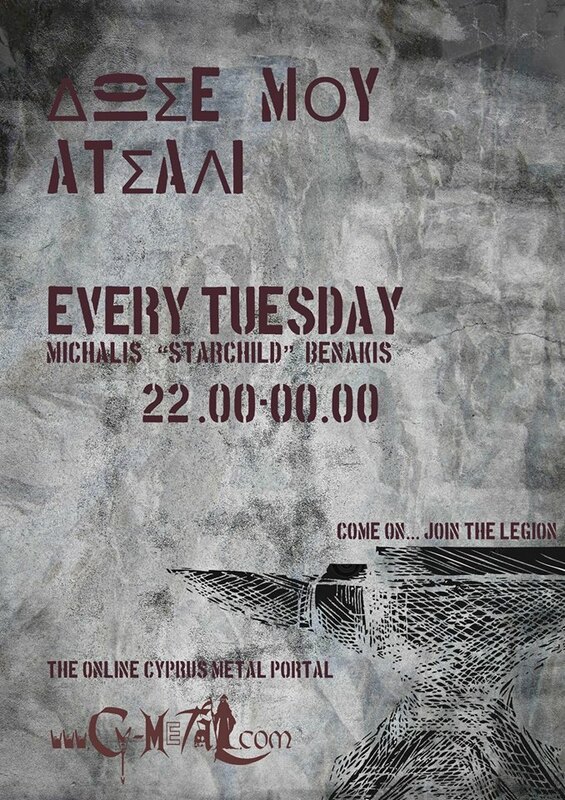 Cy-Metal.com: VOMITILE: Yiannis (vocalist) leaves the band. Khatch on vocal duties! VOMITILE: Yiannis (vocalist) leaves the band. Khatch on vocal duties! A small update: As some of you already know Yiannis has left the band for personal reasons. We wish him all the best with his studies in England. Due to his departure we have decided to stay as a four piece band with Khatch taking on the Vocal duties. More Great news to be announced very soon!